We assisted the River Gate Elementary School with the 2016 Loaves and Fishes Food Drive. Requested donations from Harris Teeter and received a generous gift card with an in-store approval. Translated that gift card into three bags of non-perishable cans to donate to the food drive. 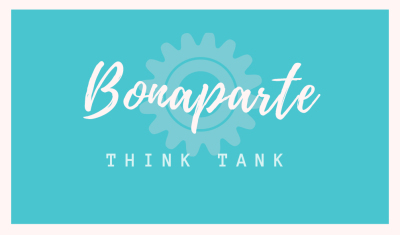 Bonaparte Think Tank used our innovation component to create a fun game that got the second and third graders class engaged at Sanctuary Charlotte Church Children's Church. 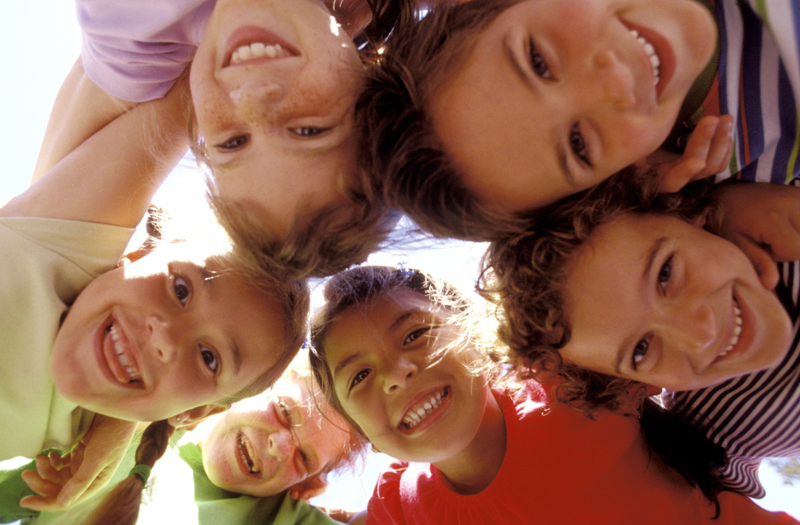 This game involves reading, quick reflexes, and a reward system that relates to children. The children use their Bible table of Contents to tell the teacher whether the book of the Bible called out is from the Old or New Testament.